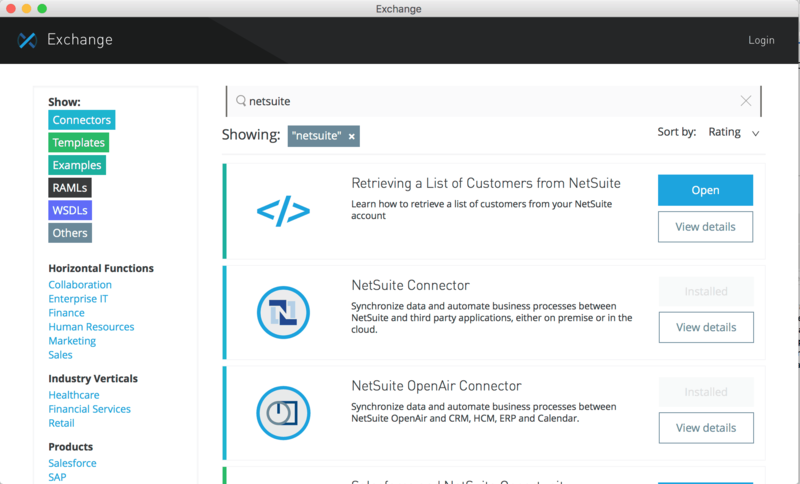 You can find our NetSuite Connector and other NetSuite related connectors on our MuleSoft Exchange page. 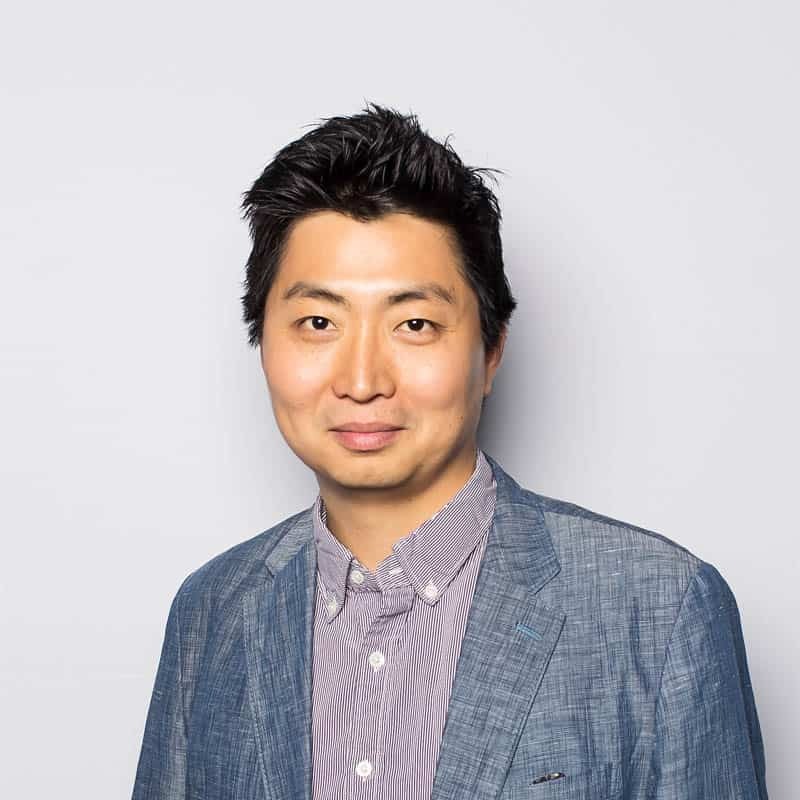 With Anypoint Connector for NetSuite v7.3.0, after users configure the connector as they would to use SuiteTalk (SOAP API), they can easily make a RESTlet call with the GET/POST/PUT/DELETE methods. 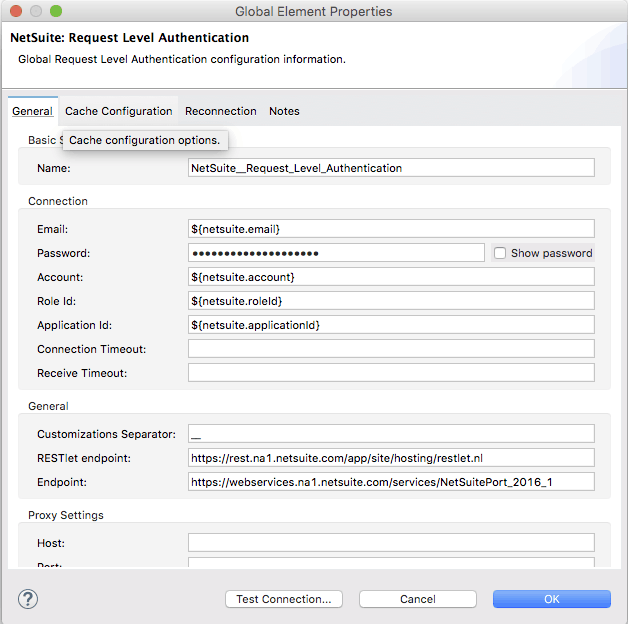 The following shows how to create a RESTlet in NetSuite and use it with Anypoint Connector for NetSuite v7.3.0. return nlapiLoadRecord(datain.recordtype, datain.id); // e.g recordtype="customer", id="769"
nlapiDeleteRecord(datain.recordtype, datain.id); // e.g recordtype="customer", id="769"
Enable SuiteScript and Web Services under Setup -> Company -> Enable Features -> SuiteCloud. Create a new script and upload the script file you created in the previous step. Go to Customization > Scripting > Scripts > New. After you set your “Audience,” you will see the following image. The script value and the deploy value (i.e. script=547&depoly=1) in the External URL will be used for the NetSuite Connector to call the RESTlet. Now, you are ready to call your first RESTlet with the updated NetSuite Connector. Before you move on to the next step, please make sure you have the right version of the connector downloaded from the Exchange. Find the demo-restlet app from this page, and import it to Studio. The following demo app is preconfigured to work with the SuiteScript example above. Once you import the demo app, select “Global Element” and open the NetSuite Configuration by clicking on “Edit”. After you start the demo app in Studio and hit localhost:8081/ with your browser. 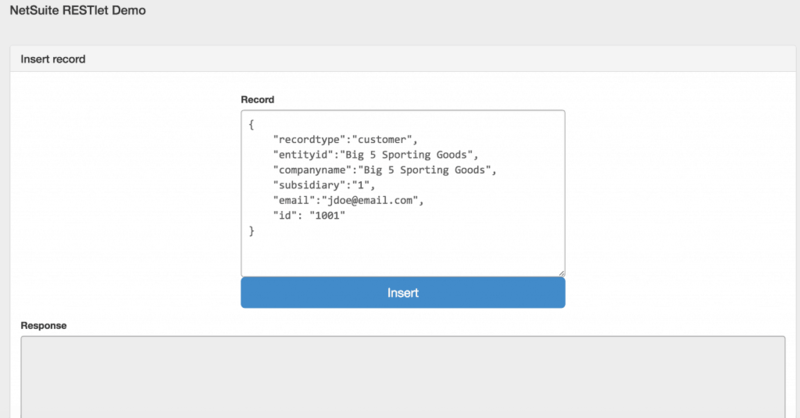 You will see a simple HTML page allowing you to interact with this demo app for “Insert Record” (Post), “Get Record” (Get) and “Delete Record” (Delete). "addrtext": "Zechiel _ Management\n9732 Encinitas  Street\nChico, CA 95927"
"name": "Ramsey Default Customer Form"
For new users, try the above example to get started, and for others, please share with us how you use or are planning to use the NetSuite Connector! Also, explore the Anypoint Exchange to see other resources you can leverage today. What are the advantages of this over using plain http? 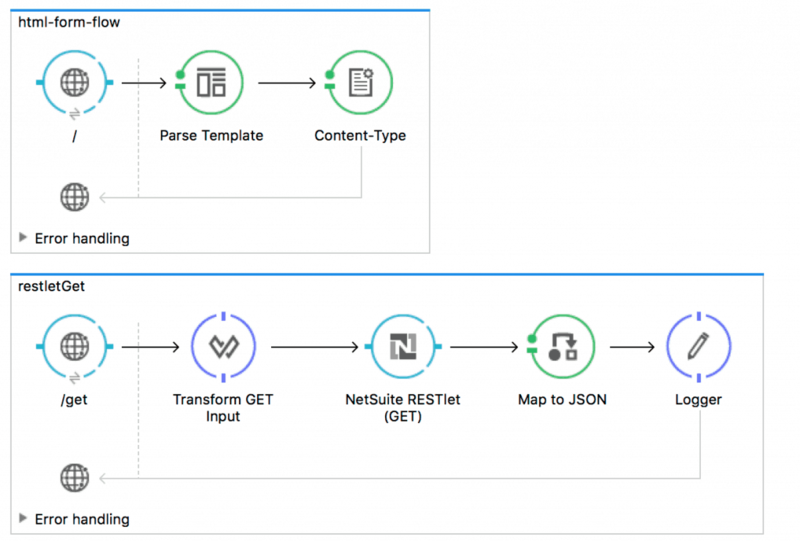 You can use the plain http to do the same thing, but if your integration requires SOAP (SuiteTalk) and RESTlet (SuiteScript), NetSuite Connector can cover both of them. Hi i was getting this error when i was trying to use GET. I am trying to to call RESTLet from studio using HTTP call. I have RESTLet developed in netsuite and I can make a call using POSTMAN. But in MuleSoft HTTP connector requires port, what port I need to supply? I tried with 443 and I am getting error “An unexpected error has occurred. Please click here to notify support and provide your contact information.”. Please help. Have you tried the RESTlet with NetSuite Connector? It would be easier for you to use it. For HTTP Requests, the following configuration should work. Netsuite SuiteScript is really very useful for make the apps with API, its can make the things as we like or user likes, thank you for information and for the code for optimizing. Can you update the connector link? I’m trying to follow this tut but that link is broken. Thanks Jaysen, the link has been updated.